Welcome home! 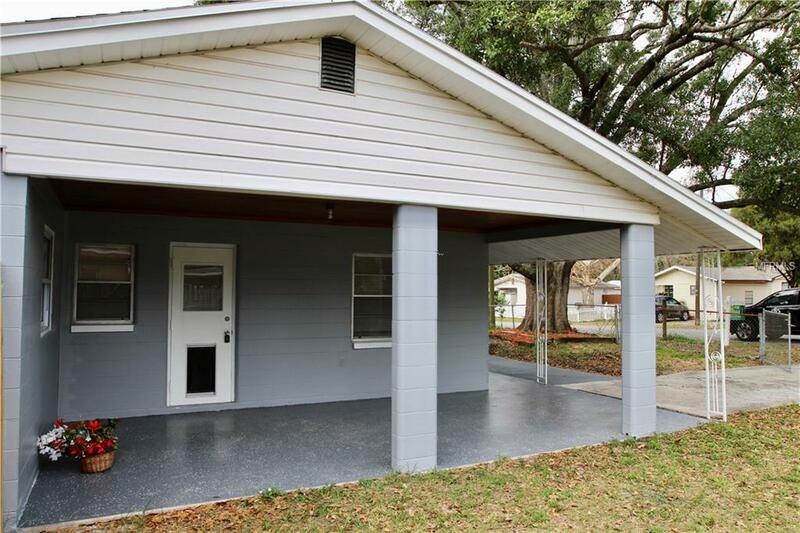 This is a beautifully renovated 2 bedrooms 2 bathroom, Office/Den home. 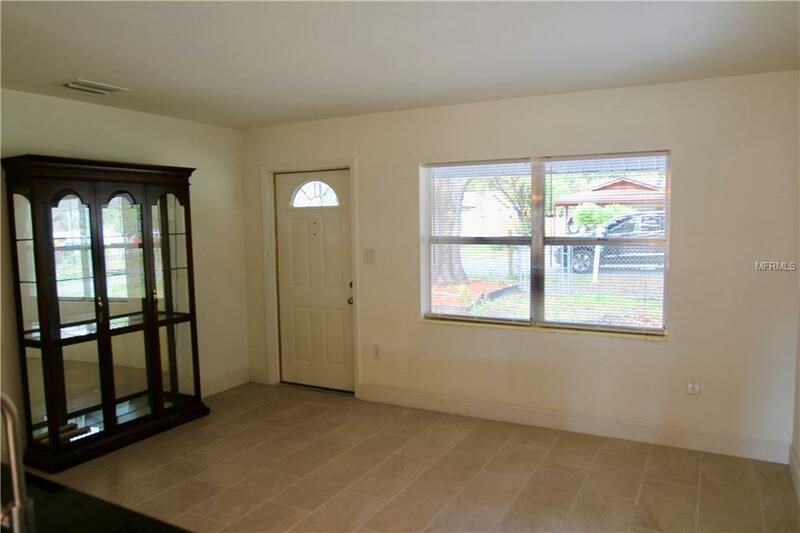 This home sits on a large fenced lot, the home has been tastefully updated with a modern appeal and open concept as the kitchen flows well into the living area. Nice tile flooring runs throughout all the main living areas. The kitchen includes new cabinets, Granite countertops, appliances. The bathrooms have beautiful porcelain tile, new fixtures, new bathtub, and a nice modern vanity. 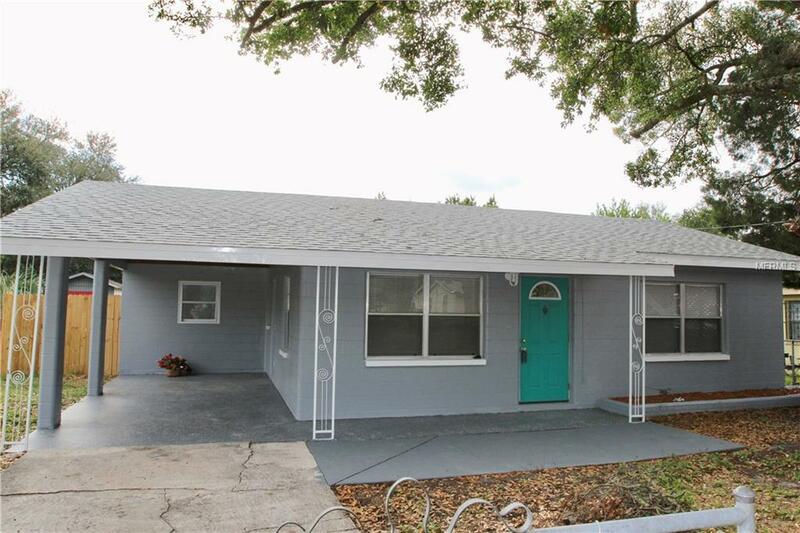 A NEW ROOF and fresh interior/exterior paint finish the home. 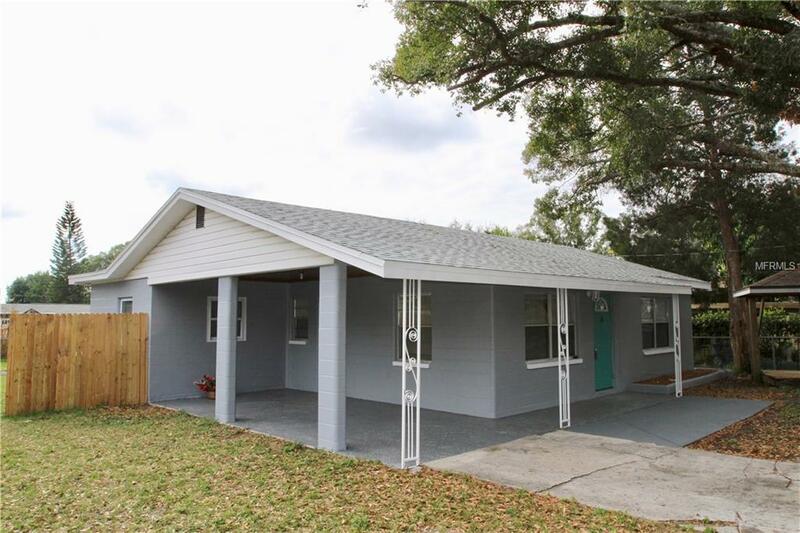 This property is centrally located in Tampa and is a short drive to downtown and everything Tampa has to offer. This is truly a must see!